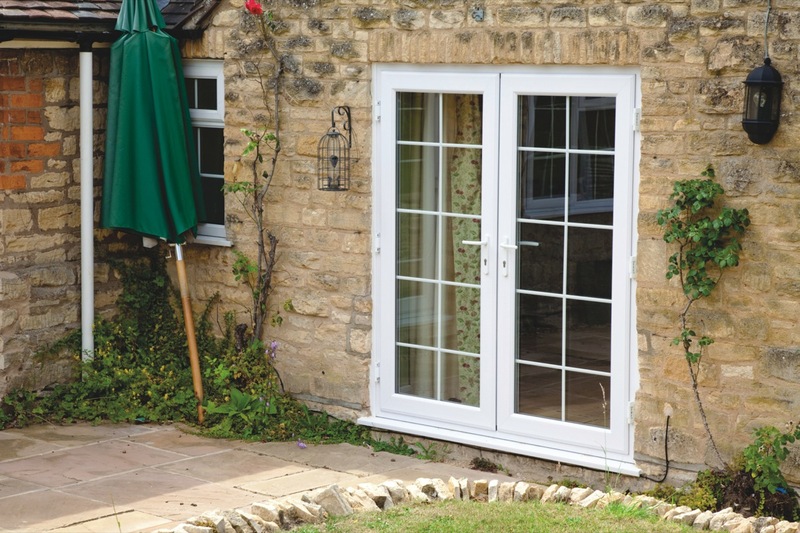 Double doors are perfect if you have a patio or garden area outside. 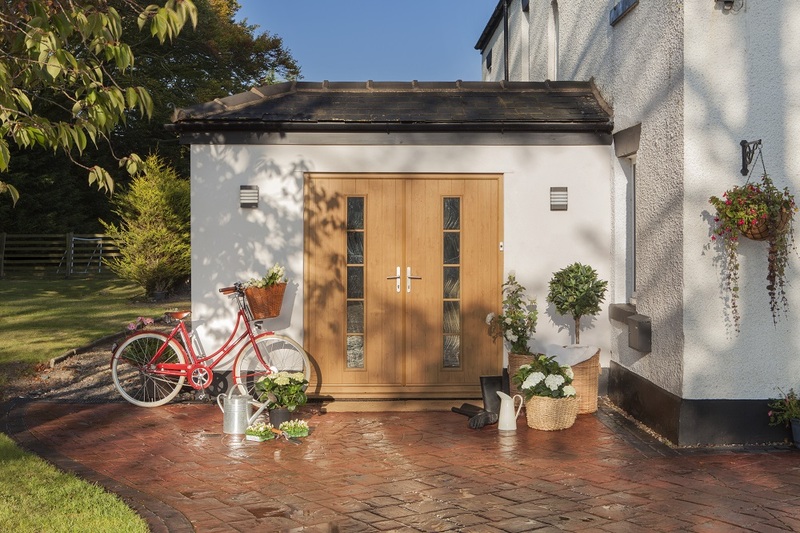 When these doors are open it’s fantastic to open up your home to the outside. I am writing to say what a excellent job your company has done with my double doors. It has made such a difference to my kitchen allowing much more light in. There was no mess what so ever when the installers had finished and i will have no hesitation to recommend you to my friends and family.